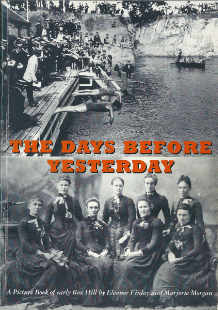 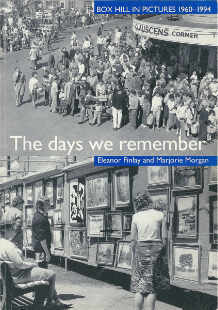 A limited number only of this book have been kindly donated by the author. 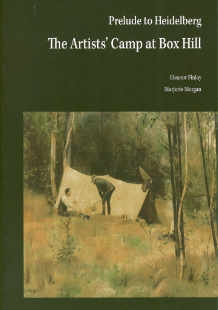 The Artists’ Camp at Box Hill. 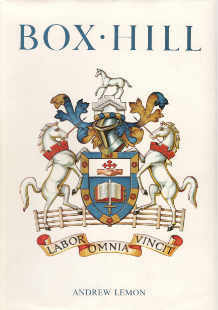 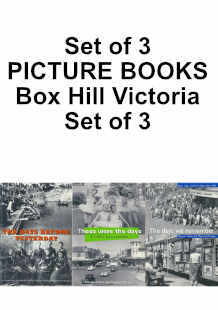 A definitive history of the Box Hill region (Andrew Lemon; 1978) – 270 pages in hardback. 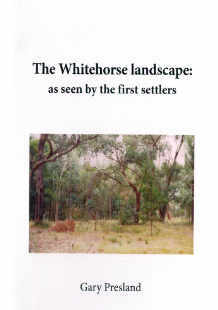 The Whitehorse landscape as seen by the first settlers (Gary Presland; 2011) a reconstruction of the natural history of the area at the time of European settlement. 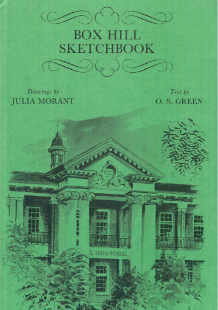 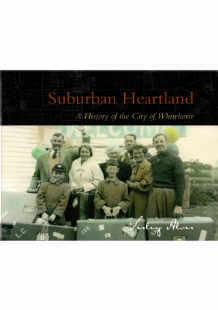 A History of the City of Whitehorse (hardback edition). 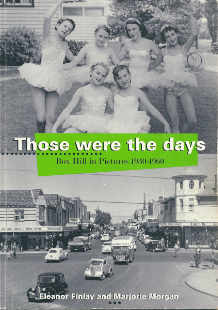 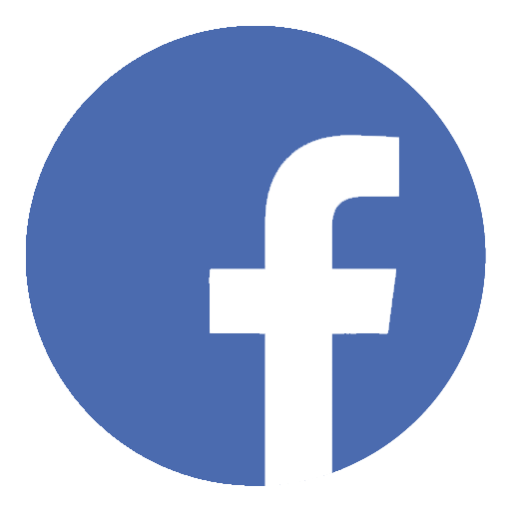 A History of the City of Whitehorse (softback edition).